Anyone who has an interest in taking photographs and improving their skills. My participants come from the UK, Europe, North America and pretty much everywhere else. From complete beginners just starting their own photographic journeys that may be a little nervous about signing up ( and we all have to start somewhere) to folks that have been on several trips and still pushing their own photographic boundaries. From 20 somethings to seventy somethings all will find a place and their own level on these trips. Just book online, a deposit will secure your booking and can be paid in the following ways. 2. Balances are paid around 60 days prior to the start date by either Bank Transfer or WorldPay online link, details of this will be sent out to you. 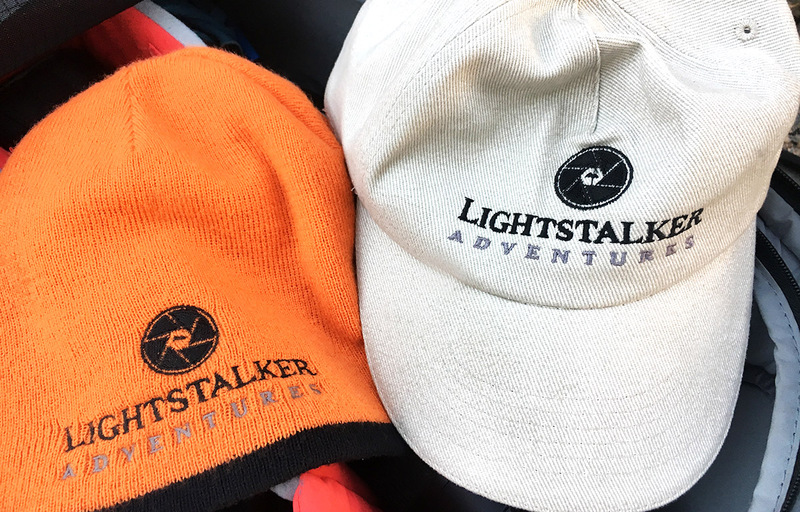 NEED A GOOD REASON TO BOOK WITH LIGHTSTALKERS ? HERE ARE TWELVE..
1. Over 70% of my clients re-book and many have done 10 or more tours or workshops with me over the years and keep coming back, they are as much friends as clients now. I must be doing something right. 2. I’ve gained over 14 years experience guiding photographers, providing tuition and personally putting together independent itineraries to locations in Scotland, Iceland, Norway, Croatia, Italy, Namiba, Australia and more. 3. I can identify and ensure that I can provide you with the help and tuition you need when and where you need it. 4. 8? 10? 20? 50? Don’t dilute your experience.. 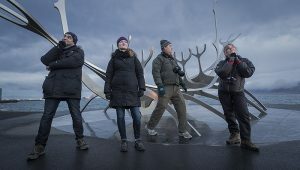 I only take small groups of 6 photographers. This guarantees individual attention and locations won’t be over crowded with big groups which creates frustration and ends up being counter productive to the creative process. 5. You’ll be learning with a hands on approach in the field. Learning about the subtle nuances of light, creative compositions, perspective, exposure techniques, seeing the shots, lens choices, playing with longer exposures and optimising camera settings. Plus an opportunity to meet new photography friends, share ideas, experiences and getting your work critiqued from myself. 6. I’m from Scotland, I know the landscape and I know the history … the real history of Scotland not the flowery stuff they dish up to some tourists. 7. I’ve spent the last 10 years living in the Highlands, plus I grew up there. I know the best locations, how to manage the bad days when the weather doesn’t cooperate and when to switch locations to suit each situation. 8. I was one of the first dedicated landscape and travel photography operators in the Highlands, offering scheduled and on-demand sessions. My aim is to provide you with the best photography experience with a productive and memorable outcome. 9. Lighstalkers is well organised and the focus is always on the client ensuring a better all round experience. It’s your trip, you are the priority and it’s my privilege to have you as my client, not the other way round. 10. It’s not my hobby, I have a many years experience in the photography industry with a background in news, editorial, wedding, portrait and commercial and infrastructure photography. 11. I studied visual Art – Applied photography and was a Member of the AIPP (Australian Institute of Professional Photography) since 2002 and an AIPP Master of Photography since 2007. 12. AIPP Victorian Landscape Photographer of the Year Award 2004, AIPP Victorian Landscape Photographer of the Year Award 2005. Most participants are usually of average fitness, but what is that? Well, be able to enjoy a walk and carry your camera backpack on location for up to a mile. Have good mobility and no major issues with getting about. One or two locations on a specific trip might require some up hill walks, but its never a race and you are able to opt in or out of any location if your not comfortable. Everything is done in consultation with the group or individual and you will be briefed on each day. WHAT CAMERIA EQUIPMENT DO I NEED? Any camera that takes a decent photograph, but in an ideal world…. Telephoto or zoom 24-105mm or 70 -200mm. Tripod – a Slik, Manfrotto or Gitzo with a ball head would be great. Cameras are capable of producing good images at higher ISO these days but tripods give us the ability to shoot in low light and create longer exposures and creative effects and slow the whole process down. Laptop computer with Photoshop or Lightroom ( for backing up ) or editing on some workshops. Waterproof camera camera bag (or with waterproof cover.) Lowe Pro are good. Head torch or pen torch. Any problems or doubts about your gear, don’t worry just drop me an email. WHAT DO I NEED WEAR? Climates vary from place to place but in Scotland we have a maritime climate so its essential you have adequate clothing to stay comfortable on the hill or by the coast. A good quality pair of waterproof hiking boots and good quality rainproof jacket are essential. 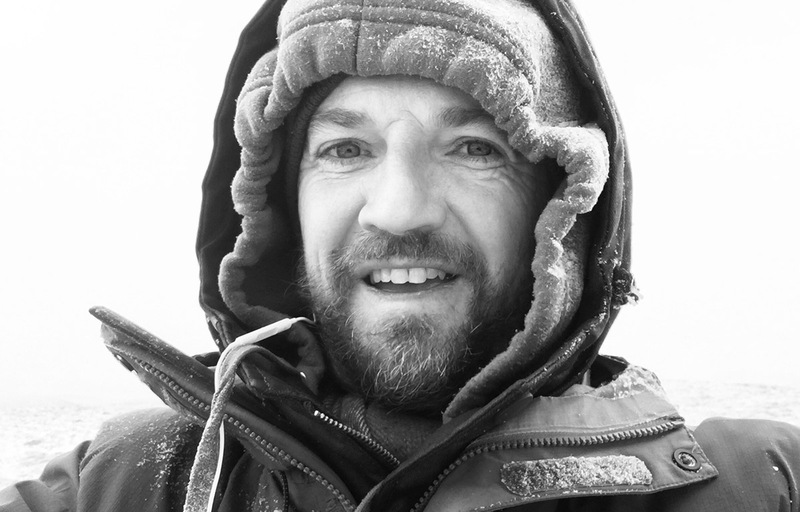 For winter, beanie (hat), gloves you can work in, lightweight over trousers, warm clothing (layers are better than big woolly jumpers), and sun screen in summer. Better to be prepared for all weathers, any questions let me know. I will usually inform each participant before each trip of any essential items. Accommodation on Scottish trips is normally based on single room occupancy in comfortable hotels or Inns with atmosphere and a bit of character. Couples can of course room share. WHAT HAPPENS IF THE WEATHERS BAD? Well as Sir Billy Connoly once said, “There’s no such thing as bad weather just the wrong clothes”. So we’ll endeavor to get out when we can and shoot in all weathers within reason, but here at Lightstalkers Scotland we have no control over it. Weather and light go hand in hand, sometimes poor weather can produce some of the most interesting and effective photographs, never under estimate bad weather. There is also no such thing as bad light, just the wrong subject. There are always lessons to be learned from every situation regardless of the outcome. On workshops some indoor theory or Photoshop and Q and A sessions will fill in the gaps but bad weather won’t spoil the fun. 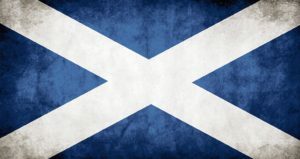 Bring what you like, but we will provide some tea / coffee / short bread and biscuits when out on location in Scotland. Let us know if you have any special requirements. 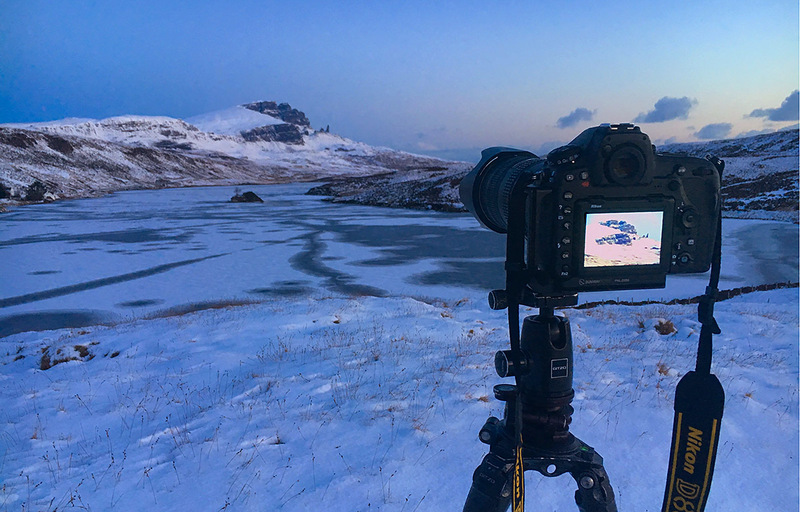 A fun, sociable learning environment, fantastic images, interesting weather, lots of info, some magic light and a great and memorable experience in the Scottish Highlands. If you have any other questions or concerns don’t hesitate to get in touch with me directly.